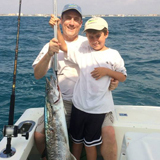 Cape Canaveral offshore sportfishing like you've never experienced! Located in Port Canaveral, near Cocoa Beach, on Florida's Space Coast - only 45 minutes from Orlando and Disney. Port Canaveral and nearby Sebastian Inlet allow access to some of the finest deep sea sport fishing available on Florida's East Central, Atlantic coast. Spend the day fishing aboard one of Canaveral's most successful charter boats! 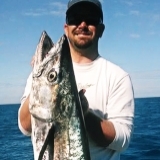 Captain Tim fletcher is an experienced Cape Canaveral fishing charter captain with 25 years of experience fishing the offshore waters in and around Port Canaveral and Cocoa Beach, Florida. 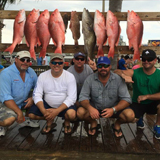 If you're looking for First Class Cape Canaveral Fishing Charters, you have come to the right place. 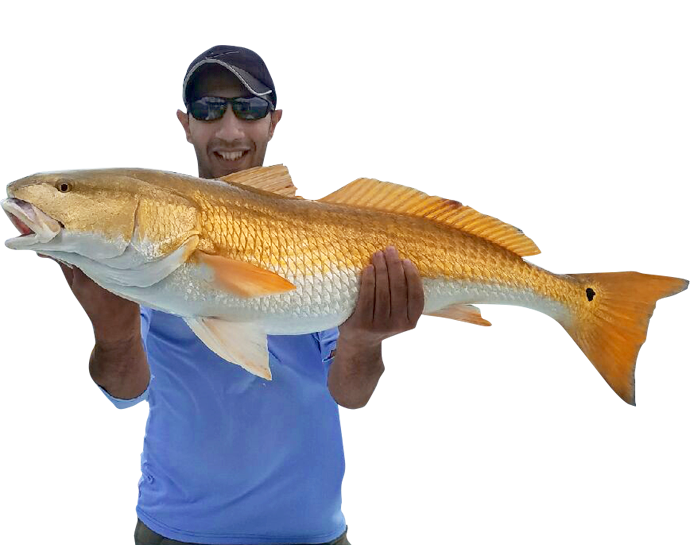 Get Down Charters goal is to provide the finest Port Canaveral fishing charters and Cocoa Beach fishing trips in Florida. Get Down Charters is based out of Cocoa Beach, FL - one of the finest sportfishing locations on the East Coast of Florida. 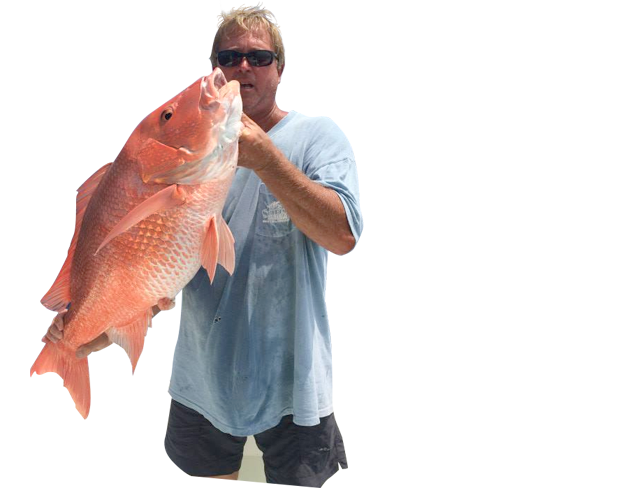 Captain Tim Fletcher has been fishing area waters since 1990 and is entering his 17th year offering Cape Canaveral Fishing Charters. 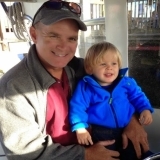 Tim is USCG licensed and fully insured. 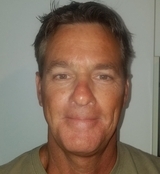 Tim runs a family friendly operation and really enjoys teaching kids how to fish. Tim's tournament record over the years has earned its reputation as one of the most productive Port Canaveral deep sea fishing charters in the Central Florida region. The Get Down is a 32' Prowler with an enclosed cabin, marine head and a heated fresh water shower. She is powered by a 385hp Caterpillar Turbo Diesel and can carry groups of up to 6 anglers comfortably. Get Down Charters is conveniently located in Port Canaveral, near Cocoa Beach, Florida. Port Canaveral is the closest Port to Orlando, Universal Studios & Disney area attractions! 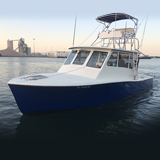 Get Down Charters offers several affordable Port Canaveral fishing charter options. 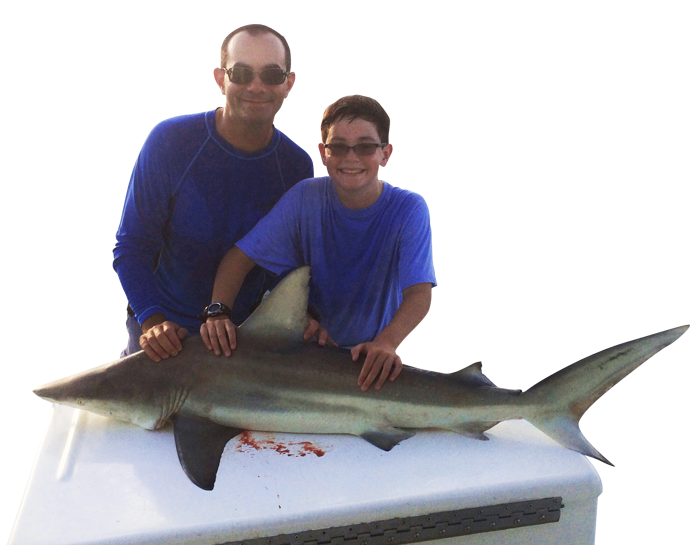 Half Day Port Canaveral Fishing Charters, Full Day Port Canaveral Sportfishing Adventures and evening Cocoa Beach Shark Fishing Excursions that allow you to target many different species of fish. On our Port Canaveral deep sea fishing charters we fish primarily for Grouper, Snapper, Amberjack, Sailfish, Tuna, Dolphin, Cobia, Wahoo and King Mackerel. Tim and his captains are committed to ensuring that everyone aboard the charter fishing vessel enjoys the Sportfishing Experience. Whether you're an experienced angler or a first timer, Get Down Charters has Cocoa Beach fishing trips that will strive to keep you on the action!